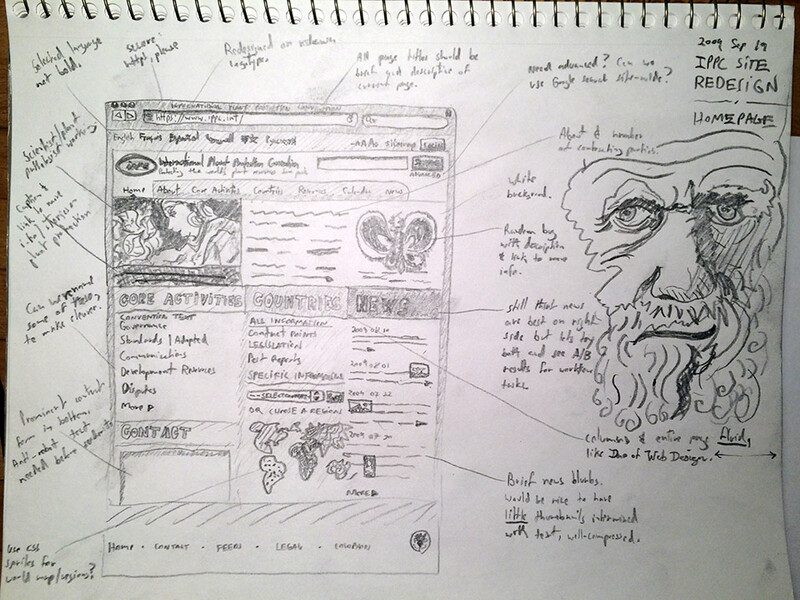 Sketch of the homepage with a drawing of Darwin who I imagined at the time would be a potential user of the site if he were alive. 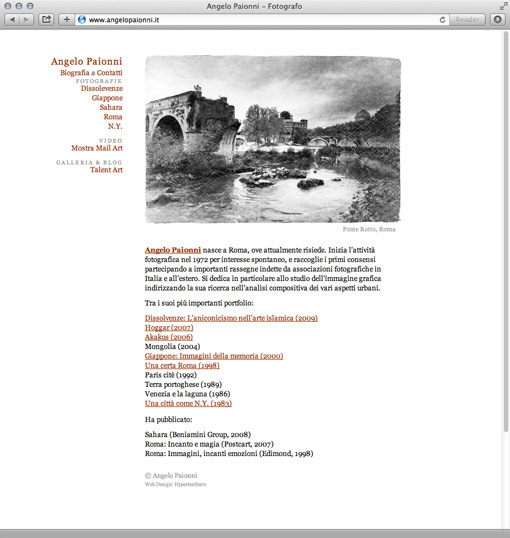 Latest version (2015), built with Django and Mezzanine CMS. The IPPC is an international agreement on plant health to protect cultivated and wild plants by preventing the introduction and spread of pests. 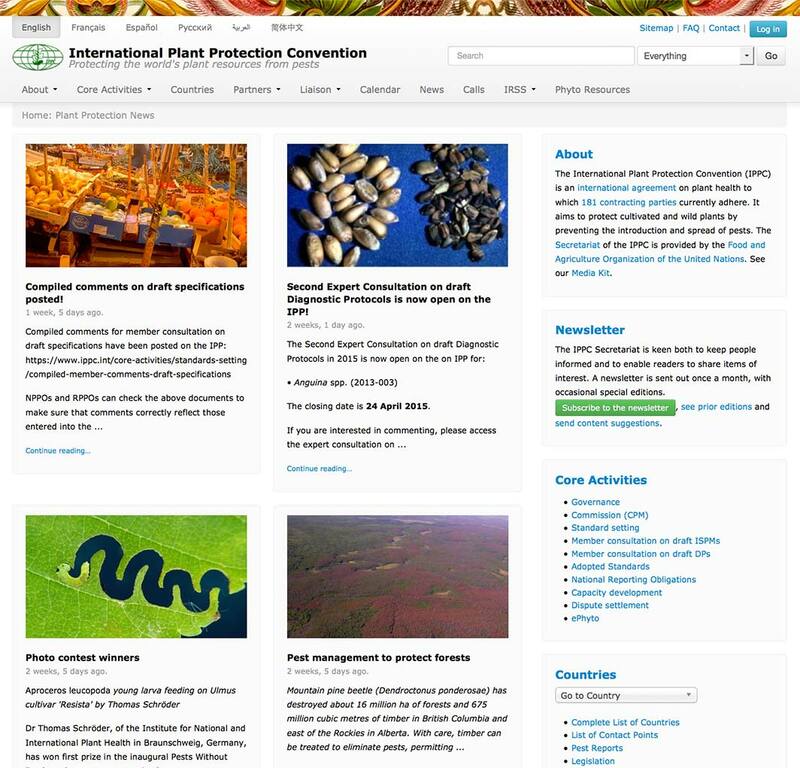 The existing IPPC site contained a wealth of information which was difficult to access in an unclear hierarchy. 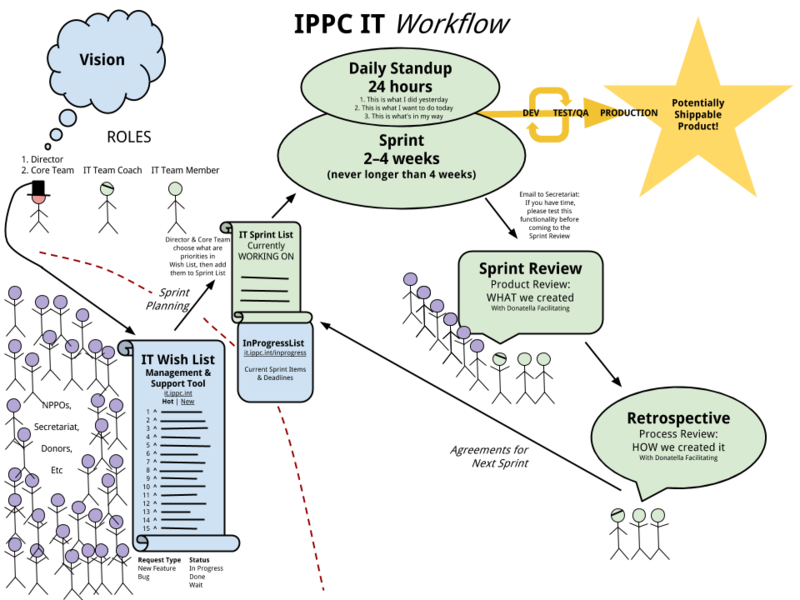 Navigation was difficult for visitors, content updates were complex for staff and the site lacked a visual voice. 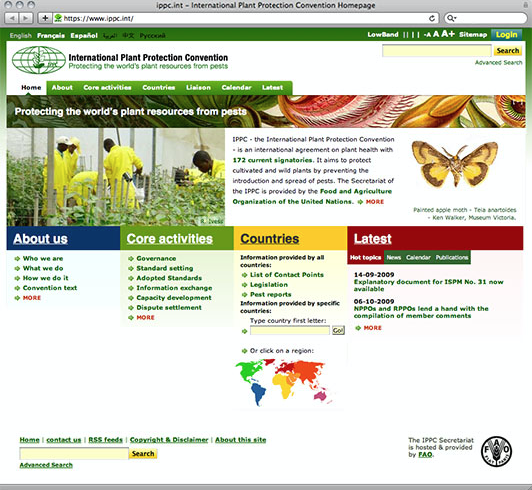 I worked with IPPC staff to produce a new www.ippc.int design based on web standards. 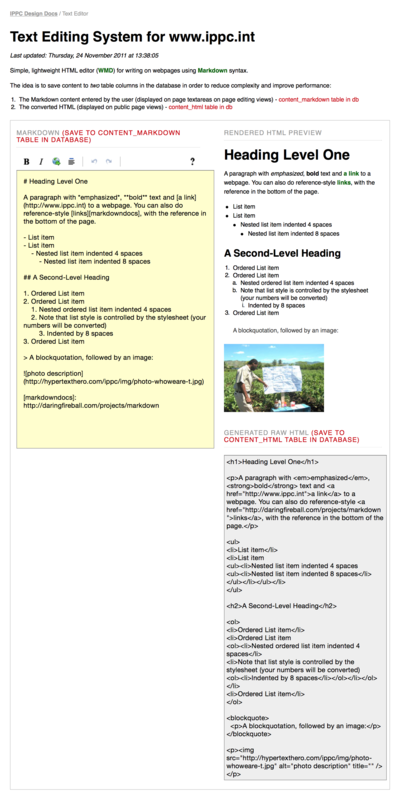 After the IPPC’s main audiences were identified the information architecture was drawn out and a wireframe prototype was created which allowed direct use in a browser and better initial feedback. A visual design was chosen from a series of mockups which were presented to the IPPC Secretariat. I then created a custom backend administration interface design for the website which makes management and updates much easier for IPPC and countries’ staff to use. User testing was carried out with www.ippc.int audience members and staff and modifications were made based on test results before, during and after the new site launch to identify and resolve problems. Throughout the project I worked closely with IPPC staff both remotely and in the Food and Agriculture Organization offices which I eventually joined as a staff member. A text editing system I hacked together using existing tools to help people that were having formatting problems when publishing content. 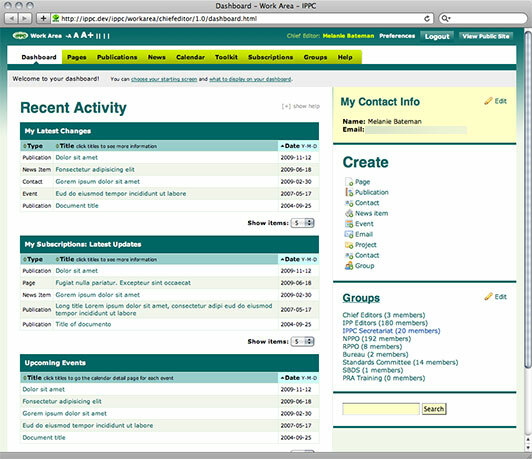 Example of a wireframe for an IPPC sister website. 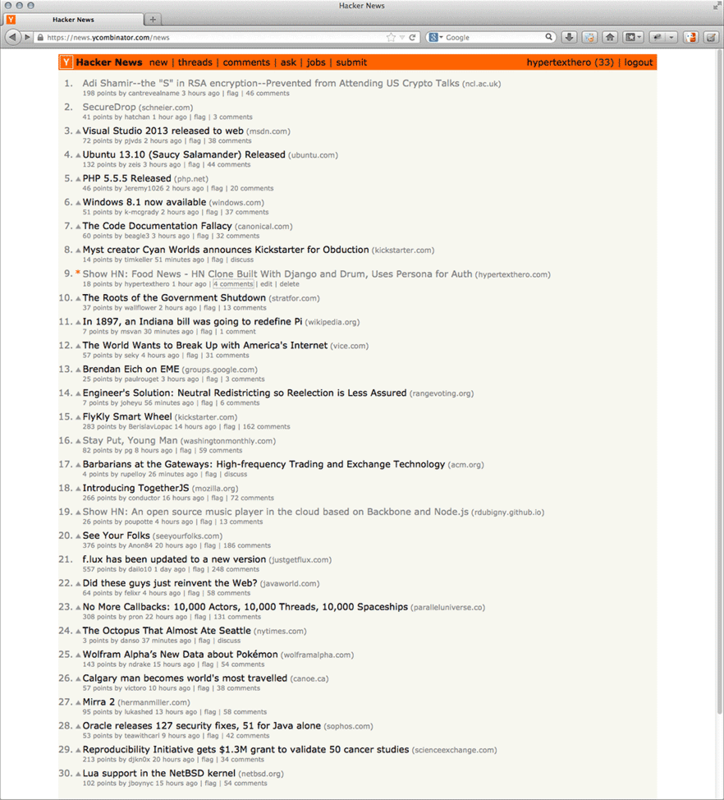 Food News on the Hacker News front page. Below is the blog post announcing the project. 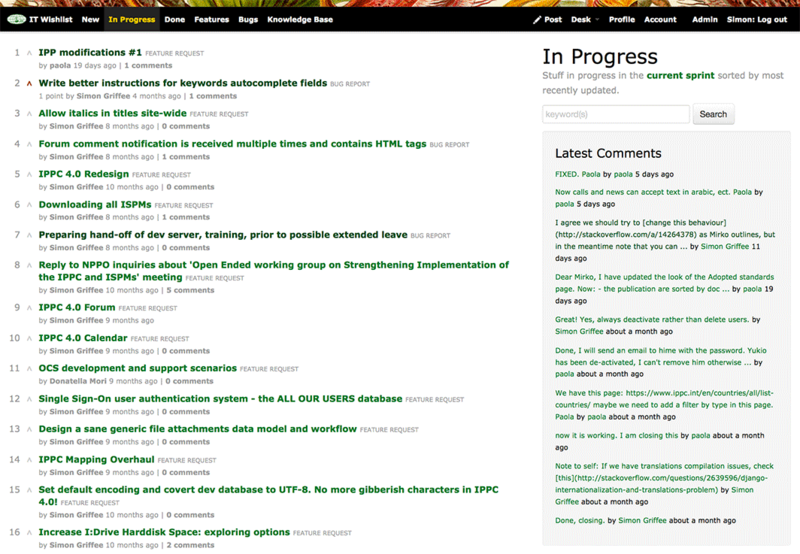 Comments, criticisms and suggestions are welcome at the Hacker News thread! No problem. I wanted to see if I could create a Hacker News clone with Mozilla Persona for authentication. I had already made two attempts at this type of web application, one for Rome links and stories and another for a zombie apocalypse game called Day Z, so I thought I’d do one for food while working at the Food and Agriculture Organization. I hacked together food.hypertexthero.com building upon the work of Stephen McDonald’s Drum, which was itself built upon his own excellent Mezzanine content management system. 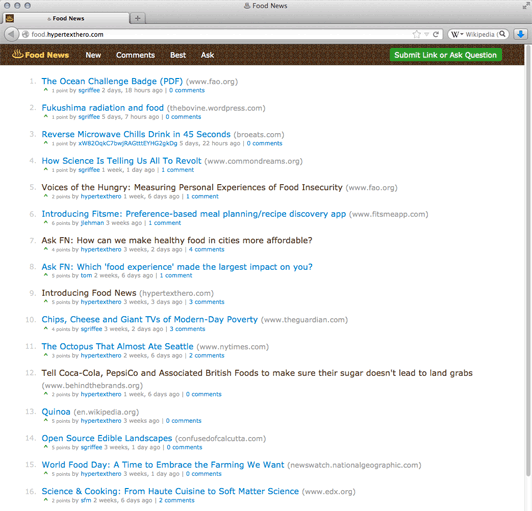 Food News was the first thing I made that appeared on the front page of Hacker News, which was exciting for me! The ♨ glyph in the logotype is Unicode character ‘Hot Springs’ (U+2668) in the Miscellaneous Symbols Unicode block (2600-26FF), which I am using in the text above. 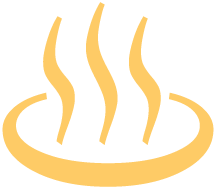 For the Food News site, I made a PNG image of it for reliable rendering across browsers. 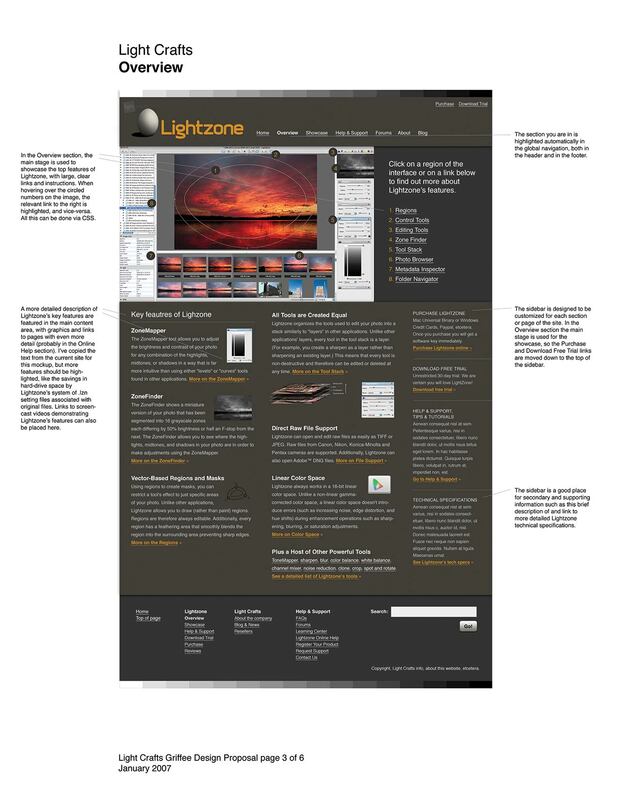 Some wireframes I made for a proposal to redesign the Lighcrafts Lightzone image editing software website. The International Plant Protection Convention needed to a better way to organize, manage and produce its IT work to better support its mission. I hacked together a web application where anyone in the team could post a bug report or feature request and also vote on others’ posts, thus creating an agile, organic todo list. A file upload system where people could drag and drop files directly onto the browser window and upload many files at once instead of spending lots of time uploading files one by one using the existing system. 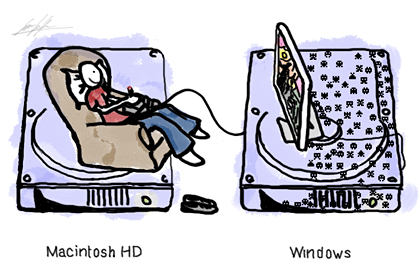 A lot of extra time spent in front of computers was saved, which made many people happier. A Hacker News clone to post links about food called Food News which used Mozilla Persona for authentication. 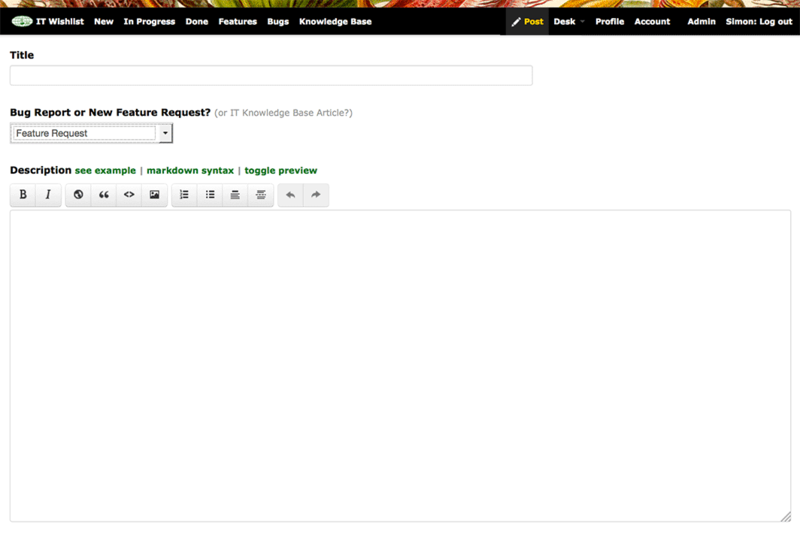 It is no longer online, but you can check out the source code on GitLab. 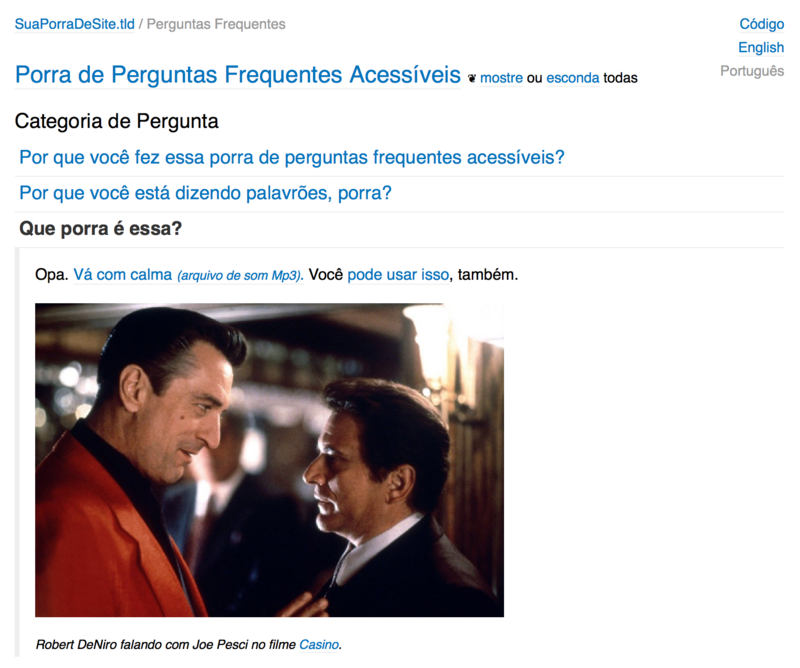 A f_cking accessible FAQ page, inspired by Joe Pesci in the film Casino. Good design involves good writing and good typography. 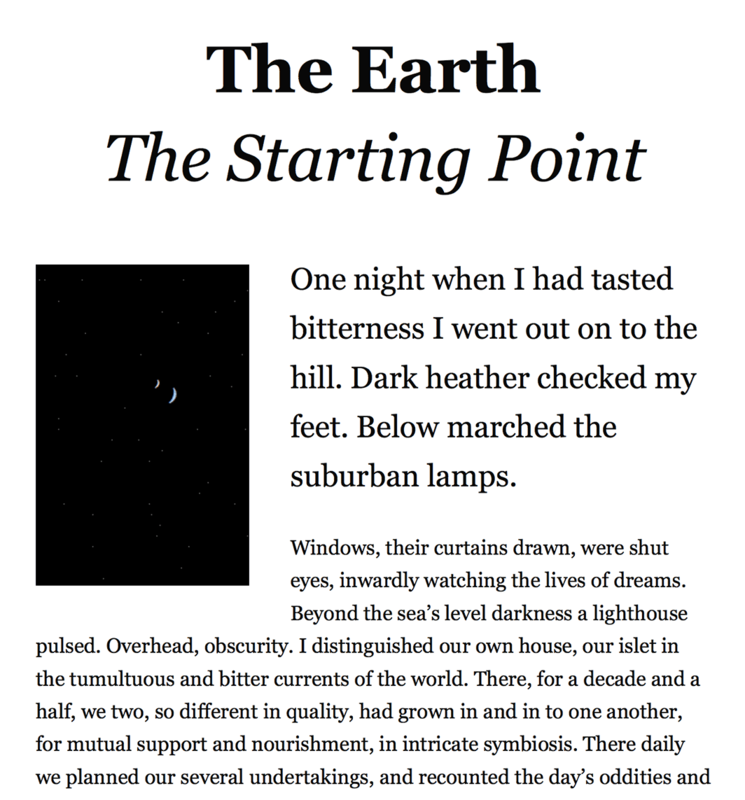 To offer the latter to anybody looking to make reading easy on a web browser or a mobile device I made an HTML & CSS template using the first chapter of Olaf Stapledon’s Star Maker as example text. A a template using the Roboto typeface is also available. About This Particular Macintosh (ATPM.com) is an online magazine which has been was around since the beginning of the Web in 1995. The magazine symbolizes one of the best qualities of the internet: free content by a passionate community of volunteers. 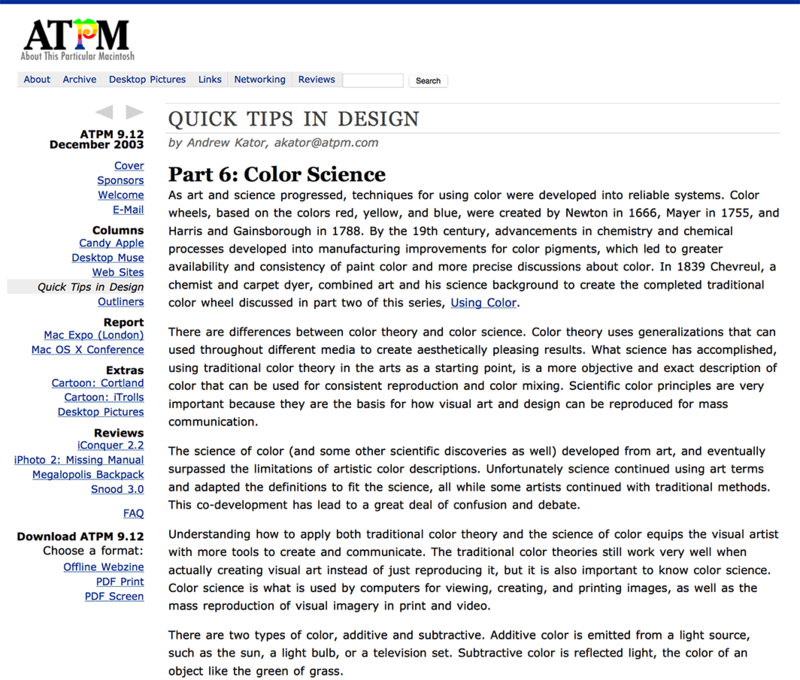 ATPM’s design needed some refreshment to be brought up to date with modern web design techniques whilst keeping the familiar look and feel. I took the job. 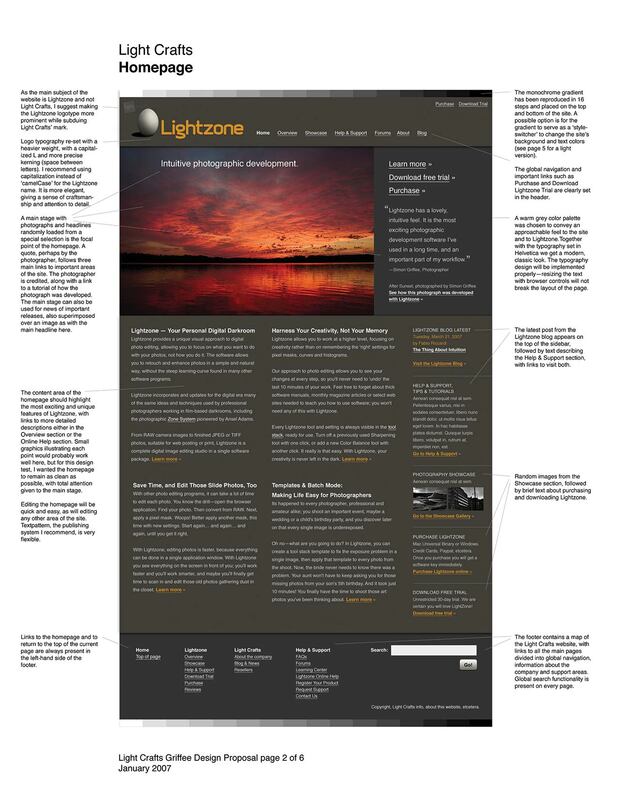 I worked with Michael Tsai and Christopher Turner to create a new CSS-based layout, with more generous whitespace and other graphical refinements. The new layout and semantic markup also reduced the site’s file sizes by almost half. Graphic design, HTML markup, CSS. An accessible FAQ page was created. See an example and the source code. 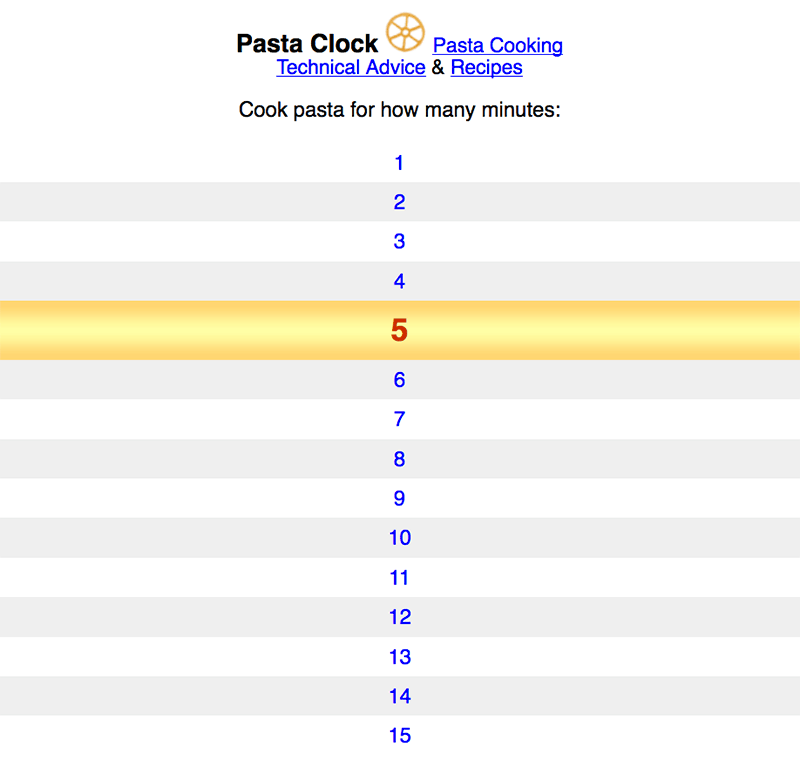 I worked with Jimmy Boss to cobble together a web application that helps everyone cook pasta al dente rather than al mush. 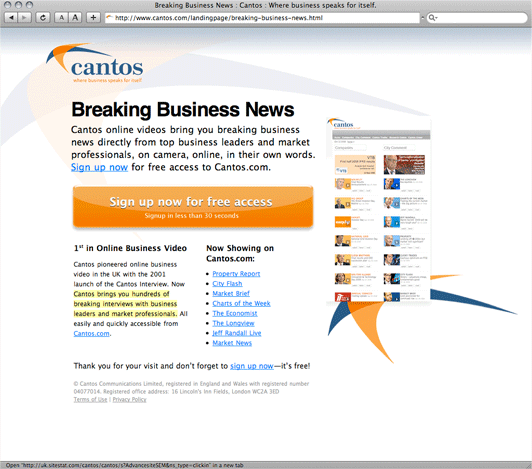 Cantos needed to attract new visitors interested in online business video to their website. An audience accustomed to seeing a great deal of financial information on a daily basis proved to be a challenge. Simon worked together with a marketer to create a group of clear, modern, accessible HTML landing pages targeted by a focused Google Ad campaign. The landing pages succeeded in bringing a large number of new visitors to explore Cantos’ services with very high impression-to-click rates. 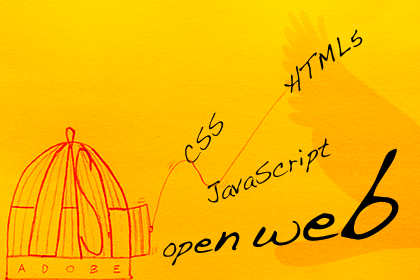 Graphic design, HTML markup, CSS, CMS templates and implementation. 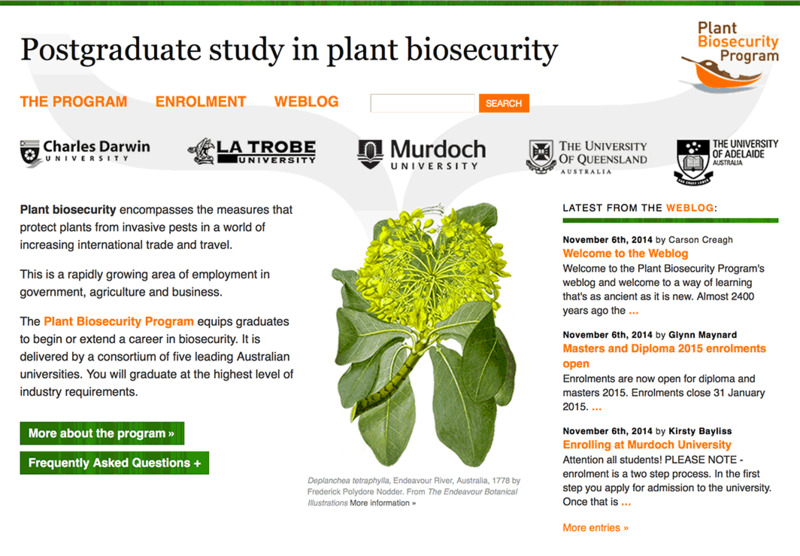 The Plant Biosecurity Program of the Australian Government needed a website to promote a postgraduate course in plant biosecurity offered by a consortium of Australian universities. I created a new design, coded the markup and stylesheets and implemented a CMS for the program staff to update the website as well as a private forum for student discussion. The website art direction uses imagery from The Endeavour Botanical Illustrations online exhibition currently at the Natural History Museum. A photographer wanted to show his work online. Graphic design, web design & development. A writer needed a website to publish her writing, so I made one. I was reading a lot of Jiddu Krishnamurti, so I made a website to write and link to things concerning conflict caused by division caused by fear. Borders, nationalism, organized religion and so on. IT Works was working on a website that helps the International Treaty on Plant Genetic Resources for Food and Agriculture (ITPGRFA, phew!) do its job of facilitating the sharing of plant genetic resources among countries around the world. IT Works needed the client-side of the website to be as easy to use as possible for an audience spread across most of the planet using a wide variety of computer systems and of varying computer skills. 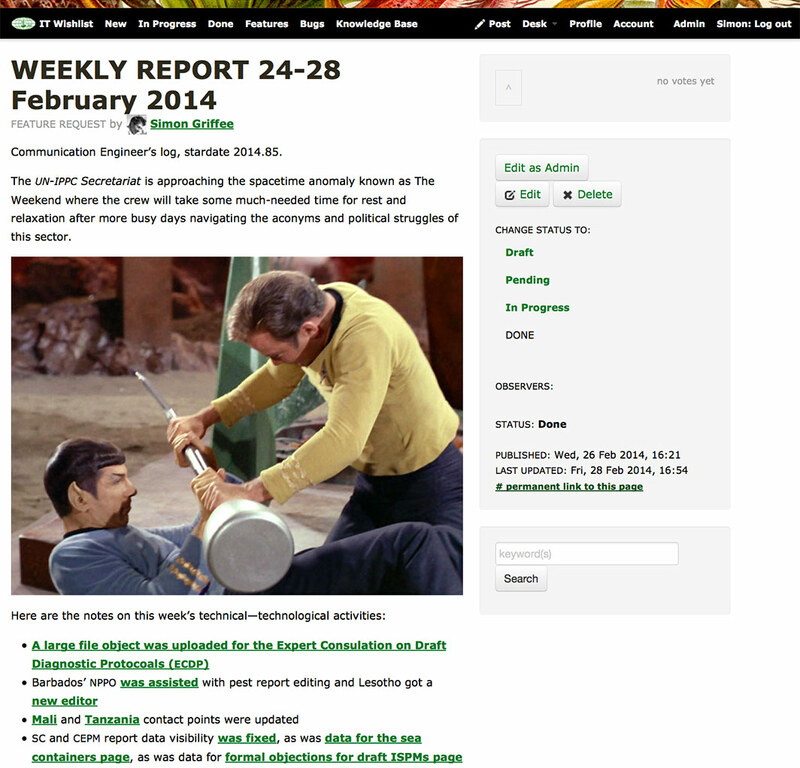 I designed the front-end for the ITPGRFA internal website. An easily customizable site was made and built on a foundation of web standards with maximum usability, accessibility and simplicity. This ensured the site was as usable to someone with a modern computer and a DSL connection as to someone with an old machine and a 14400 bit/s modem.